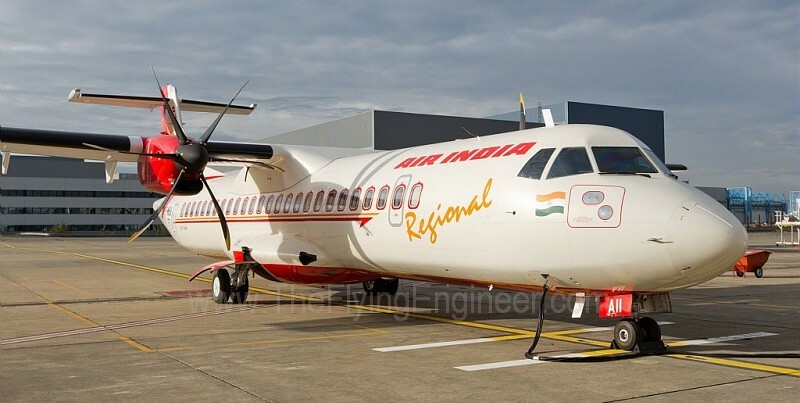 Mr. Rohit Nandan, Chairman, Alliance Air stated that “We are pleased to introduce into our fleet an aircraft which has clearly become the new reference among all regional planes. The ATRs have proven for years their reliability and their ability to bring our passengers to every destination of our regional network". Patrick de Castelbajac, ATR Chief Executive Officer, said that “We have partnered with Alliance Air for more than 10 years, and we are honored by this new proof of confidence in the ATR aircraft family. The new ATR 72-600 perfectly fit with the aim of the airline to progressively renew their fleet with more fuel-efficient aircraft, while adding seat-capacity into their main routes." Update: A new piece on this airline was brought out on 10th July 2015. Click Here to read the update. 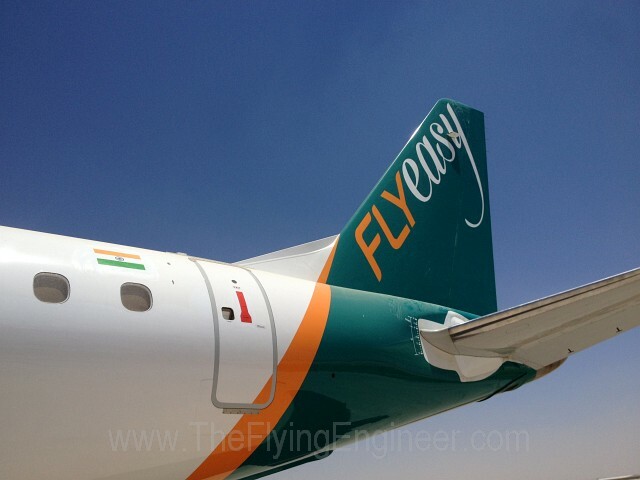 Fly Easy (India), the brand name of a Bangalore based regional airline proposed to be started by ABC Aviation and Training Services Private Limited, has called for applications for positions in ten departments in the company. The startup-airline company had received its initial NOC (No Objection Certificate) from the aviation ministry on the 18th of January, 2012. This is five days earlier than Air Costa’s first NOC which was issued on the 23rd of January, 2012. The initial NOC is valid for a period of 18 months, and must be renewed every six months thereafter to maintain its validity. The airline is presently in its third (3rd) renewal, and will have to apply for its fourth (4th) renewal on the 23rd of January 2015. The airline may apply for its AOP during its 5th renewed NOC period, if all goes as per plan. However, it is uncertain if the airline has sufficient funds to start operations. 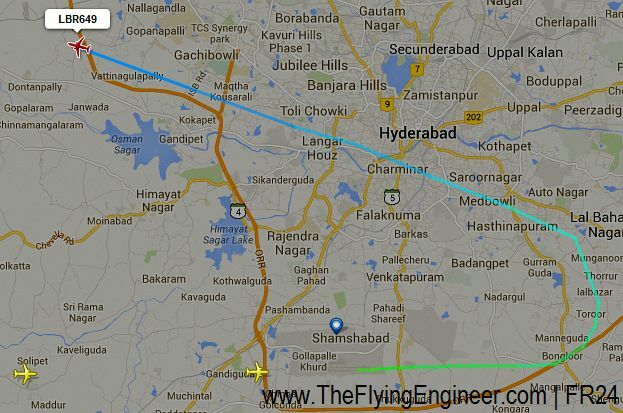 The airline reportedly has an authorised capital of INR 12 Crores. This would have been just sufficient (only to meet regulatory requirements, insufficient for operations though) to start an airline with aircraft such as the E170 and E175. 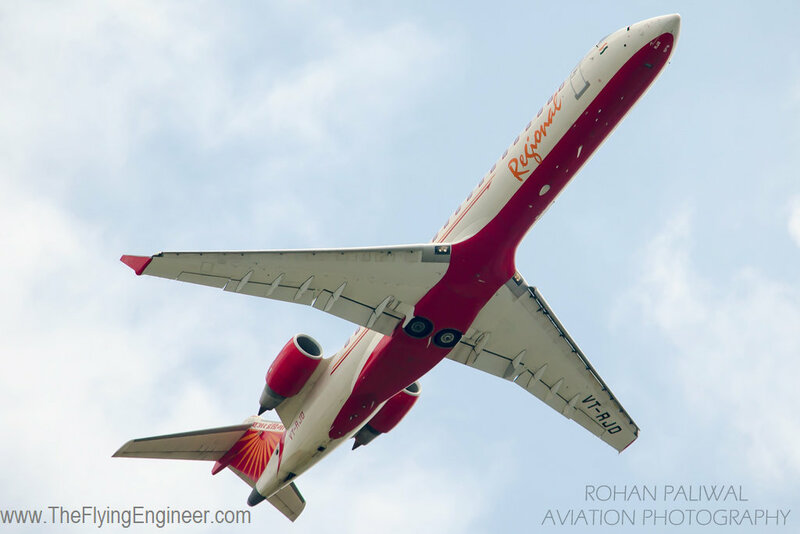 However, for an airline that plans to fly the E190s (or heavier aircraft), the regulatory requirement is a minimum paid up capital (not authorized capital) of INR 30 Crores minimum. The airline’s reported authorized capital is not in agreement with the airline’s plans to fly E190 aircraft. As of today, the airline aims for a regional scheduled operator’s permit for the Southern Region – the most lucrative region for regional operations in the country. Earlier news reports had indicated Guwahati, Amritsar and Surat as ‘priority’ destinations. The airline indicates its plans to have a fleet of Embraer E-190 aircraft. Such aircraft will help any airline tap long, thin markets that are either underserved or virgin. Aircraft with the range and capacity of an Embraer E190 (a little more than 100 seats – 112 in the case of Air Costa) gain prominence in the light of the saturation and focus of/on mature markets – Tier I routes and certain Tier III routes. The airline’s website is up, and the brand colours, design and theme are perhaps the best amongst startup regional airlines in the country. The airline company has an office at Bangalore’s Kempegowda International Airport’s Alpha 3, though the company is registered at Trivandrum, at an area just south-east of Trivandrum international airport. The airline company has four directors – Rafi Sainulabdeen Mohammed, Rajesh Ebrahimkutty Majidha Beevi, Sanaulla Zulfiqar Ahmed Khan and a ‘Rajesh’. As per the airline’s website, the CEO is Finn Thaulow. It is uncertain whether he is the CEO or still a CEO-designate. The approximately 60 year old Norwegian CEO was formerly with FlyMe Europe, and Syrian Pearl Airlines. During his tenure as CEO at FlyMe Sweden, the airline, which operated Boeing 737 Classics (-300 & -500), filed for bankruptcy in March 2007. The sudden closure affected numerous passengers who had purchased tickets from the airline. In 2011, trial against FlyMe was initiated, in which the CEO, Finn Thaulow, along with three others were charged. Finn Thaulow was charged with ‘serious accounting fraud’, as reported by Gotheborg Daily- a Swedish Daily. Reportedly, the four accused ’emptied the company of 40 million kronor in the winter of 2006 through a fictitious transaction involving the purchase of shares in River Don Ltd’. At this moment, we have been unable to establish the result of the trial. Syrian Pearl Airlines, which was founded in 2008, with Finn as the CEO, started operations in May 2009 with a BAe 146-300. The airline had entered into a ACMI (Aircraft, Crew, Maintenance, Insurance) agreement with Orion Air of Spain, concerning two BAe 146 aircraft, one of which it started operations with. According to the US Department of Commerce, the agreement was a breach of US export regulations. Finn had privately appealed against a temporary denial order (TDO), stating that it was Orion Air’s responsibility for ‘obtaining all necessary licenses and governmental approvals on Orion Air before sending the two BAE 146-300 aircraft to Syria’. The airline ceased operations three months after its commencement, when the lessor Orion Air pulled out due to the US sanctions imposed on it. Finn Thaulow was on the shortlist for Tarom’s board of directors. Tarom is the flag carrier of Romania. Prior to FlyME, Finn was the Vice President of Alliances and Corporate partners at SAS Scandinavian Airlines – the flag carrier of Sweden, Norway and Denmark. He was also part of Spanair’s management team. Spanair, which ceased operation in 2012, was a Spanish airline, and a subsidiary of the SAS Group during Finn’s engagement. Finn has over 25 years of aviation experience, and that may immensely benefit the airline, should it take-off. Proof that the market is shifting away from 70 seat jets is the fact that Embraer, that has moved forward with its plans to re-engine, significantly re-engineer and update the E-Jets to a “Second generation" of E2 jets, has the E-195-E2, the E-190-E2, and the E-175-E2, but no plans at all for the E-170-E2. The market needs higher capacity airplanes for greater flexibility, provided that it doesn’t come at the cost of economics and performance. With economically better performing or promising airplanes hitting the market, “affordable capacity" is the market demand. 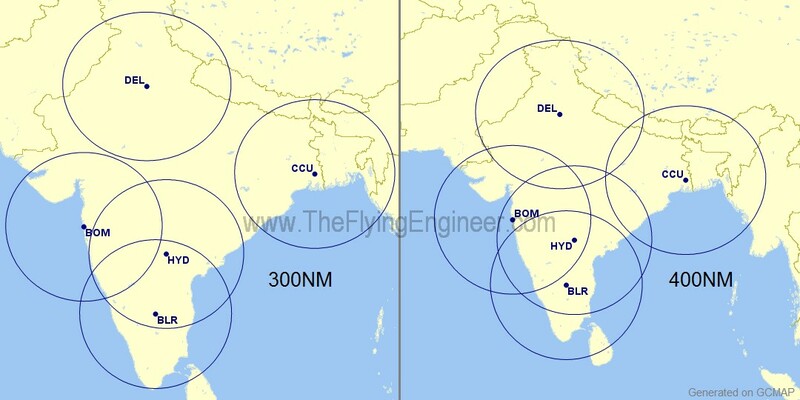 © theflyingengineer.com. All rights reserved.